At K.L. 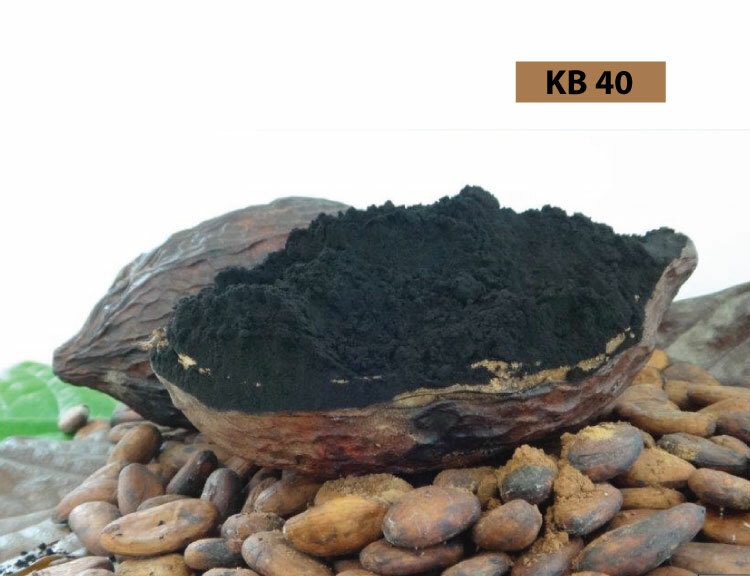 Kris Food Industries, we produce Alkalized Cocoa Power. 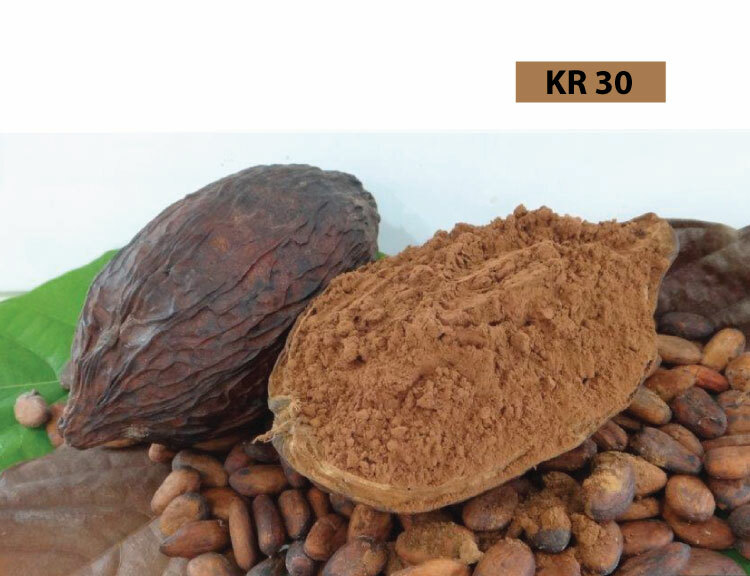 Alkalized cocoa powder are produced using cocoa that has been treated with an alkali (basic) solution for example potassium, neutralizing the acidity and taming some of the harsh flavor (and giving it a deeper color) and this process is called Dutch-Process. 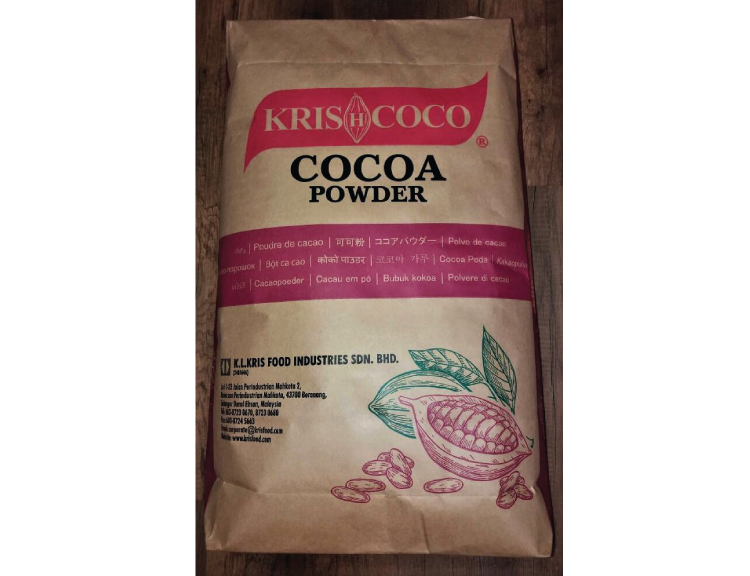 Because of the alkalinity of cocoa powder, it can’t be used in recipes that call for baking soda as a leavening ingredient; the sodium bicarbonate won’t have anything to react with. If, however, the recipe uses baking powder (a leavening agent that has its own acid built in) Dutch-process will work beautifully and create perfect baking experience for your cooking. 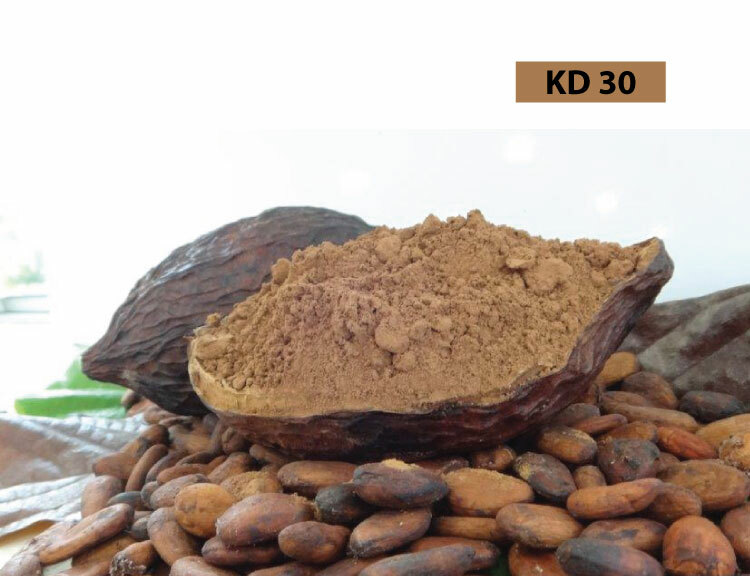 We have range of Alkalized Cocoa Powder up for your choice. 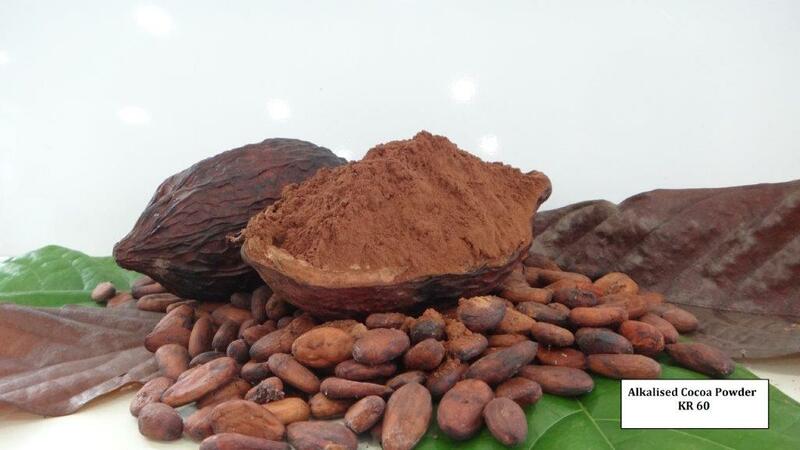 We produced Alkalized Cocoa Powder with different level of pH ranging from 6.5 - 9.0 to suit different kind of taste. 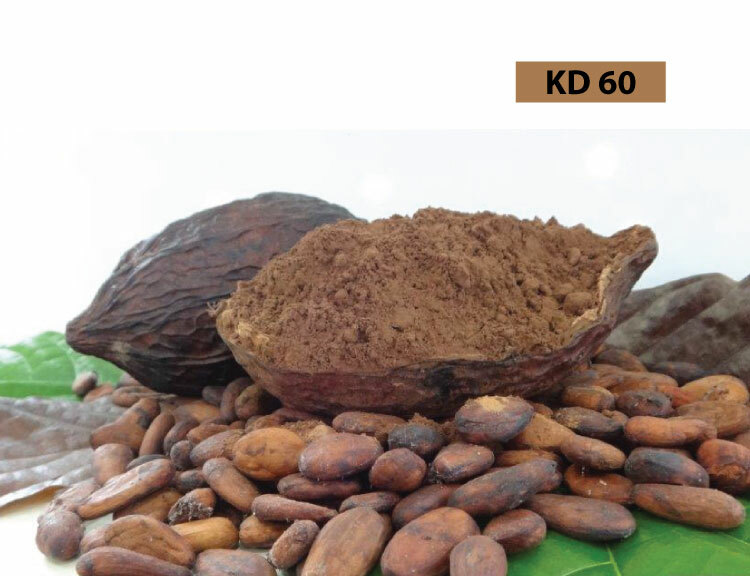 You can take a look at our specification table for Alkalized Cocoa Powder of KD30, KD60, KR30, KR60 and KB40.